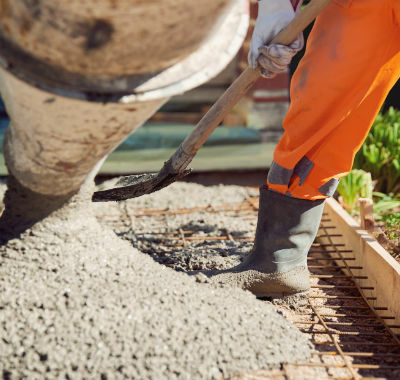 The construction industry can involve complex projects, heavy materials and potentially dangerous equipment, all of which add up to a high number of potential risks. It can be easy to renew an insurance policy without paying too much thought to whether it is still appropriate to you. This is something that might go unnoticed until your new drilling equipment malfunctions, or a contractor falls from scaffolding and you suddenly find you are exposed. Can you afford to have the wrong cover? Whether you work as a self-employed contractor or run a large construction company, the exact nature of your work can vary greatly. 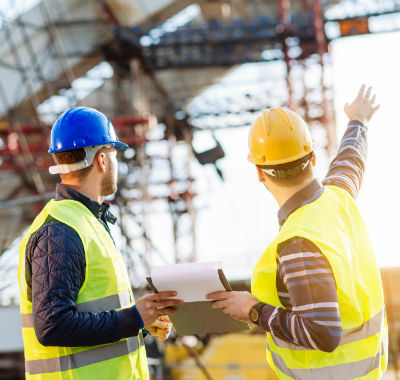 The experienced insurance brokers at NC Stirling offer a free, no-obligation review of your business to establish exactly what cover you need, providing a construction insurance policy that’s truly built around you.